Customers are our first priority and as such we listen to every single customers needs and always endeavour to give them precisely what they ask for. We are in the business of satisfaction both with the job we do and the customer service we provide. 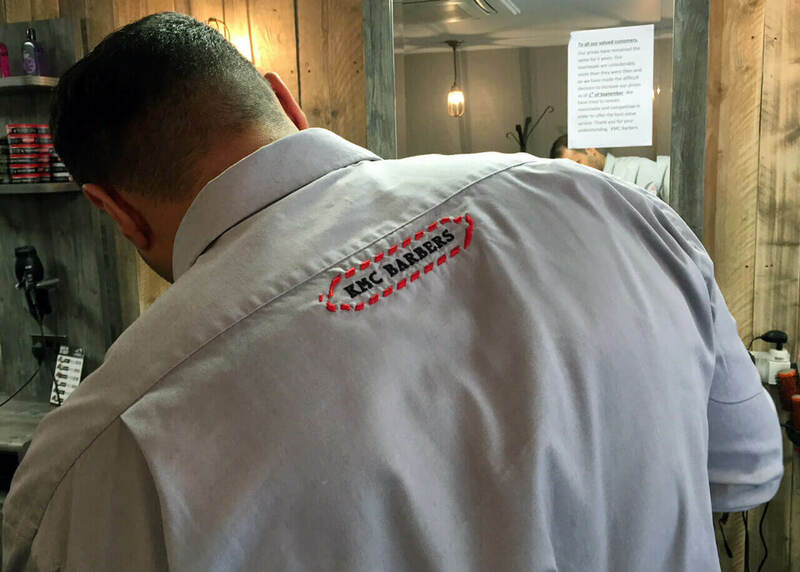 We want to provide an overall great experience for our customers to ensure they get everything they want and more from a visit to KMC Barbers. Ko has a wealth of experience in the art of Barbering. He has a unique background having trained at Samsung group in his native Japan where he won coveted awards for his skills. Ko worked in Tokyo for a number of years before relocating to the U.K. Prior to opening KMC Barbers he worked in East Didsbury. 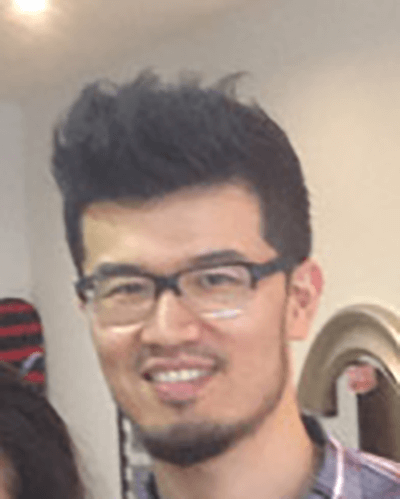 Ko is dedicated, passionate and highly skilled in his profession and is now committed to taking KMC Barbers and the industry to the next level. have never come across a Barber with such an all round capability and talent. techniques in order to stay at the top of his game. His easy going nature and superb skills make him a Barber people want to visit again and again. Matt is the latest addition to our team. He is a people person and as such has excellent customer service skills. However, his skill as a Barber is the most impressive thing about him, he is one of the best Barbers we have ever come across.